The Presidential Wax Museum displays life-sized, life-like replicas of every one of the Presidents of the United States for a patriotic journey through America's history. 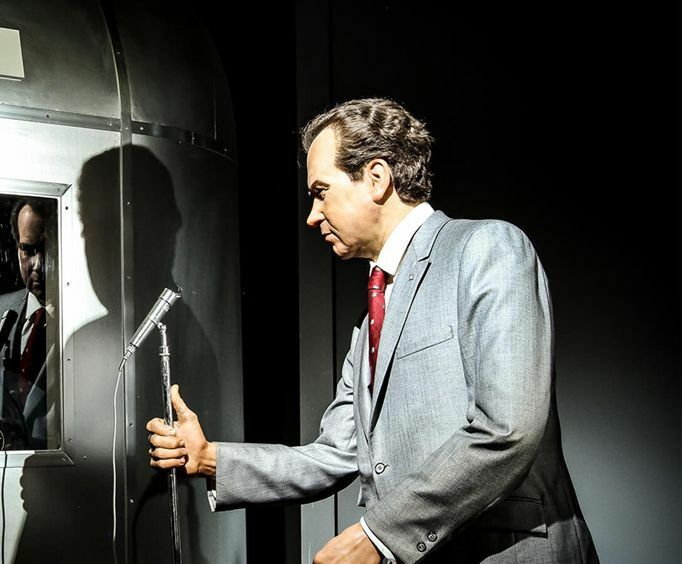 The accurately-detailed surroundings and authentic period costumes will allow you to feel like you are there with President Nixon as he welcomes the astronauts back from their first moon voyage, or with President Reagan as the Berlin Wall fell. Join the framers of the American constitution as they gather to sign America's Declaration of Independence, experience the beginning of the Cold War with President Franklin Roosevelt at Yalta. 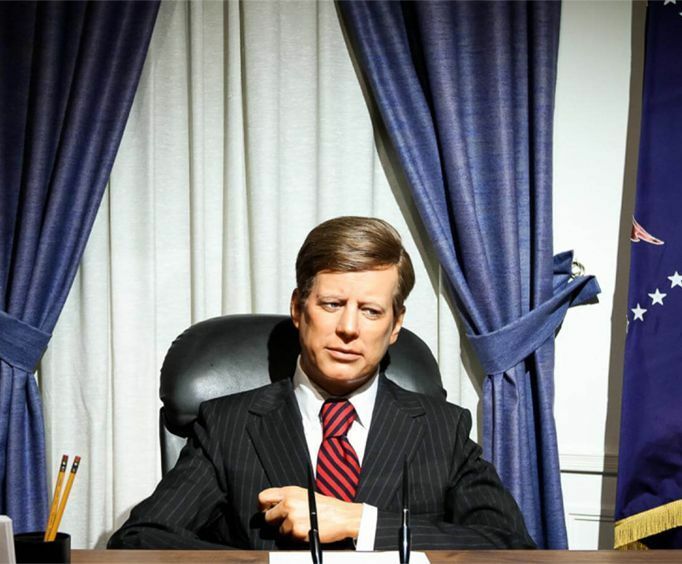 Observe the famous wax sculpture of President John F&period; Kennedy and his son John Jr&period; come to life, and witness the unveiling of the dramatic visit to “Ground Zero” by President George W&period; Bush after 9/11. Other historical artifacts, including President Bill Clinton’s red, white, and blue saxophone and the Florida’s 2000 Presidential election’s controversial ballot boxes are on display. The gift shop is an attraction of its own. The store offers museum-quality souvenirs of everything presidential including a wide variety of collectibles, fine porcelain, sculptures and presidential china. This museum comes highly recommended for those of all ages and is registered as one of the area's 'Family Approved Attractions'. 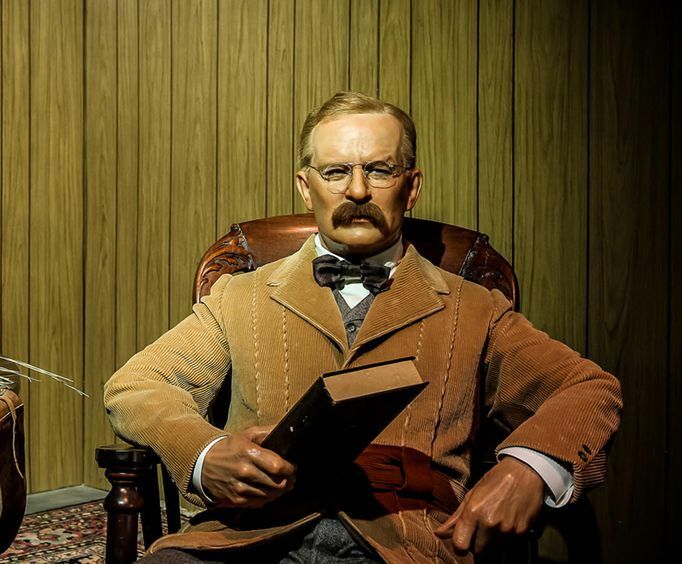 Recapture the spirit of patriotism and visit the National Presidential Wax Museum conveniently located in Keystone, right on the way to Mount Rushmore. Amazing and awesome! We would definitely recommend this to other people. Average with other wax museums. This was a good excursion, but the kids got bored quickly because it was kind of like a history lesson.